He was the engine of revolution that helped transform French painting of the 19th century. And the younger generation, from Degas to van Gogh, scrambled to keep pace. 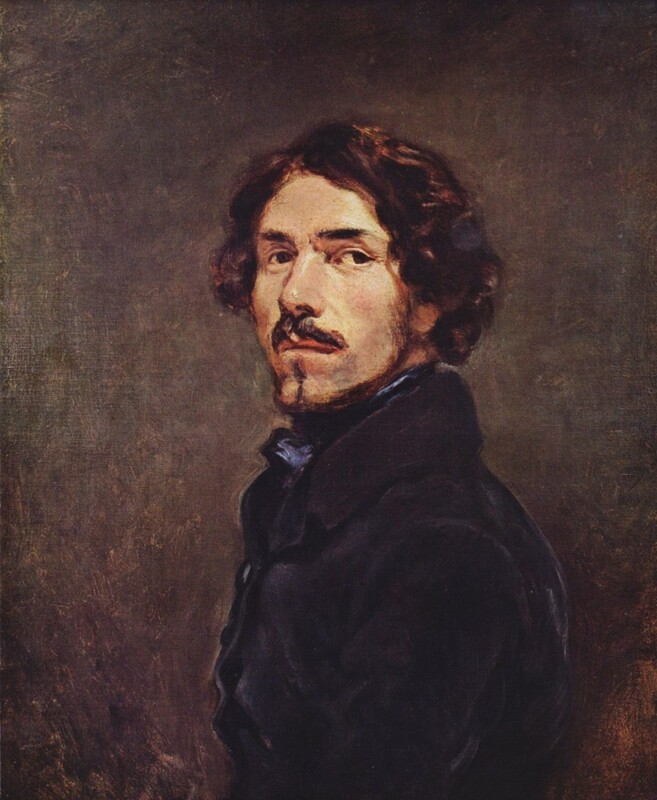 At his death in 1863, Eugène Delacroix was the most revered artist in Paris. This ground-breaking exhibition will investigate how this last painter of the Grand Style was also one of Europe’s first modern masters. This exhibition is organized by the Minneapolis Institute of Art and National Gallery, London. General museum admission is always free. Tickets for Delacroix’s Influence: The Rise of Modern Art from Cézanne to van Gogh are $20. 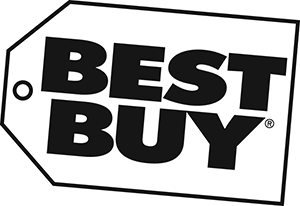 Members enjoy discounts, special access days and tours. Tickets go on sale September 18. Reserve your tickets in advance at artsmia.org, or by calling (612) 870-3000, or toll-free (888) 642-2787. Tickets may sell out at peak times and weekends.